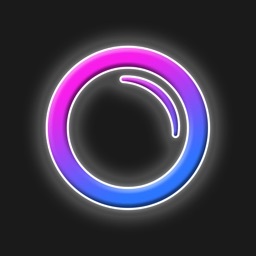 Kinzoo by Kinzoo Technologies Inc.
As technology surrounds us, how can we safely introduce it to our children? 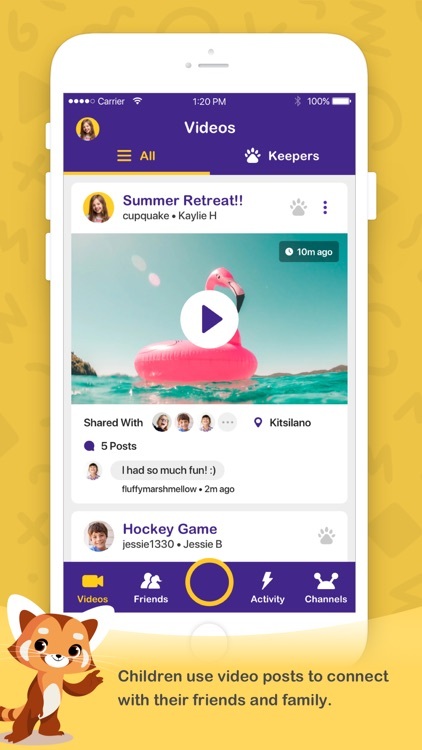 Enter Kinzoo, a FREE platform built entirely for kids where they use technology to socialize and follow their interests. 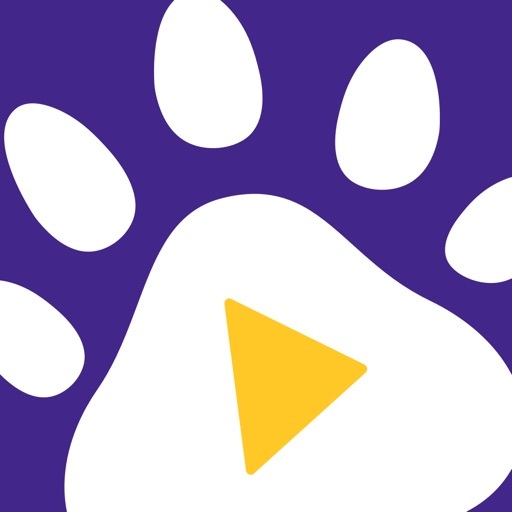 Kinzoo helps children develop social skills by promoting the next best thing to face-to-face, where kids connect with their friends by sharing videos. 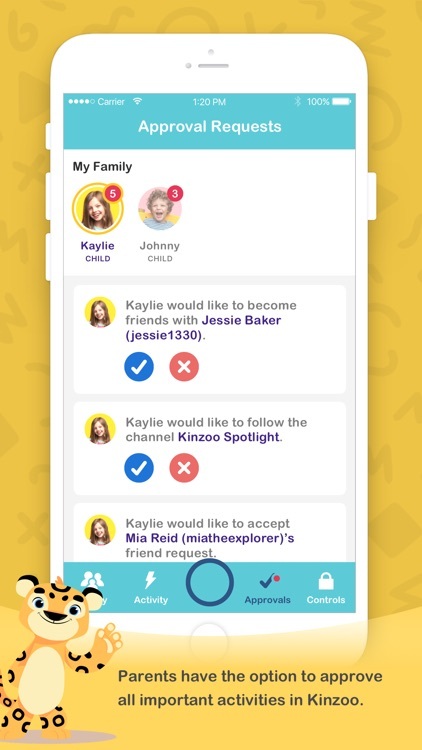 With Kinzoo’s Channels, kids can watch content about other things they enjoy. 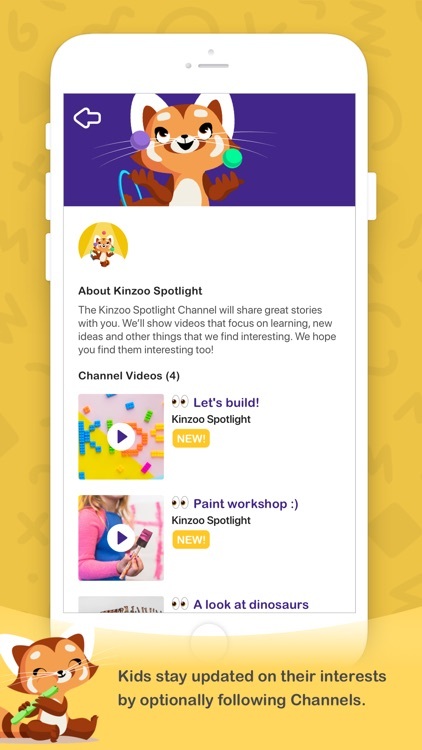 Kinzoo gets children to engage by being the stars of their own videos, instead of always watching them. 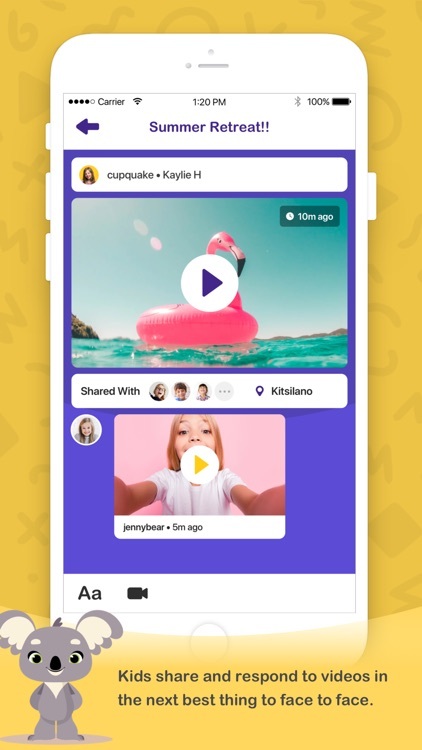 Kinzoo makes it easy for kids to share their videos with approved friends and family. 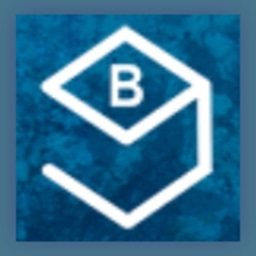 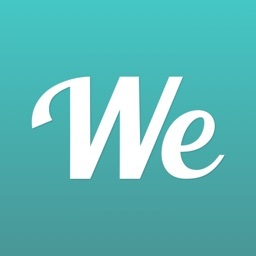 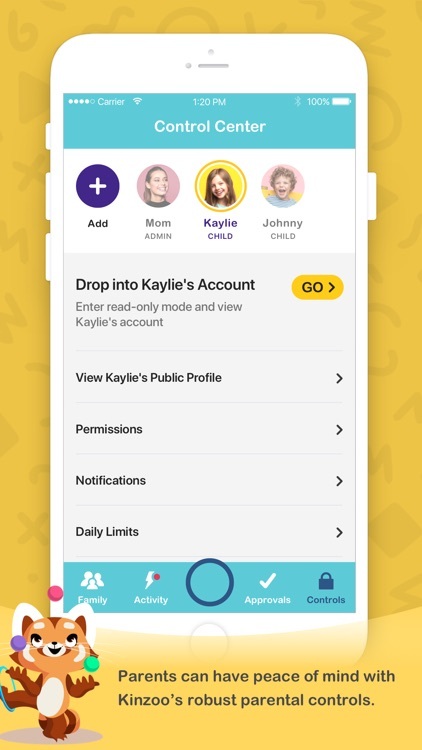 With a parental control center that lets parents review their kid’s content at any time while giving the option to approve or be notified of their activities, parents can have peace of mind that their children are in a safe and secure environment. 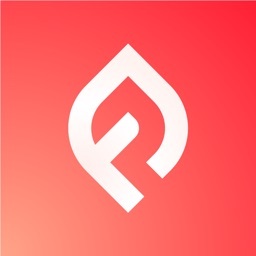 Kinzoo – letting children get the best of technology!